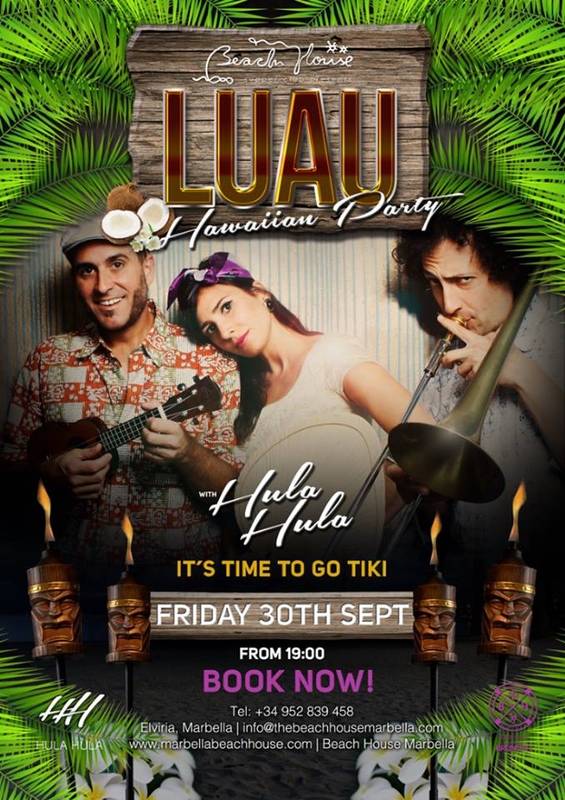 Get your grass skirts ready for a bit of Hula Hula at The Beach House! Live performances from this popular local group! Booking essential for dinner reservations, just click the company link to make your enquiry.